Greenville - Well maintained move in ready home offering 3 bedrooms and 1 1/2 baths with two lots. Added features are a nice size family room with decorative fireplace and a large living room. The kitchen and dining combo have ample space for family entertaining. Relax and enjoy the Sun Room located in the back area of the house. Large attached garage. 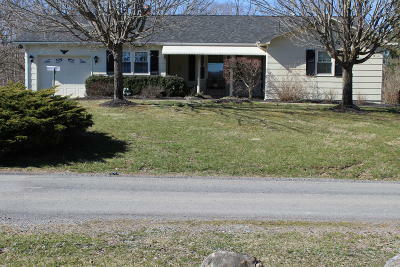 Located approximately 20 minutes from Union and 40 minutes to Interstate 460.